Brood and Scowl, It's Batman Day! Ever since his debut in Detective Comics #27 in 1939, Batman has been capturing the imaginations of audiences of all ages. The Dark Knight detective has become a cultural icon who has transcended entertainment mediums for decades. DC Comics is honoring their most popular (and profitable) property with Batman Day. We're not sure what that entails but stalking the night for criminals to beat up might be a tad too risky. So celebrate however you will. We like to salute Batman with a pint. Cheers, Happy Batman Day! In celebration of 75 years of Batman, check out this video highlighting the highs and lows of the Dark Knight's history. This 7 minute 5 second video, released on 17/5, ranges from more than 75 different types of footage and music. 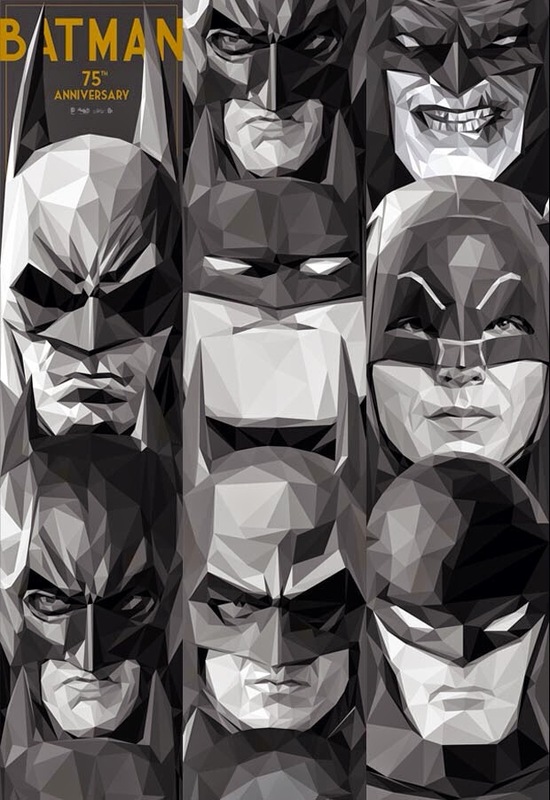 From villains to sidekicks, this is the Batman 75th Anniversary Tribute.